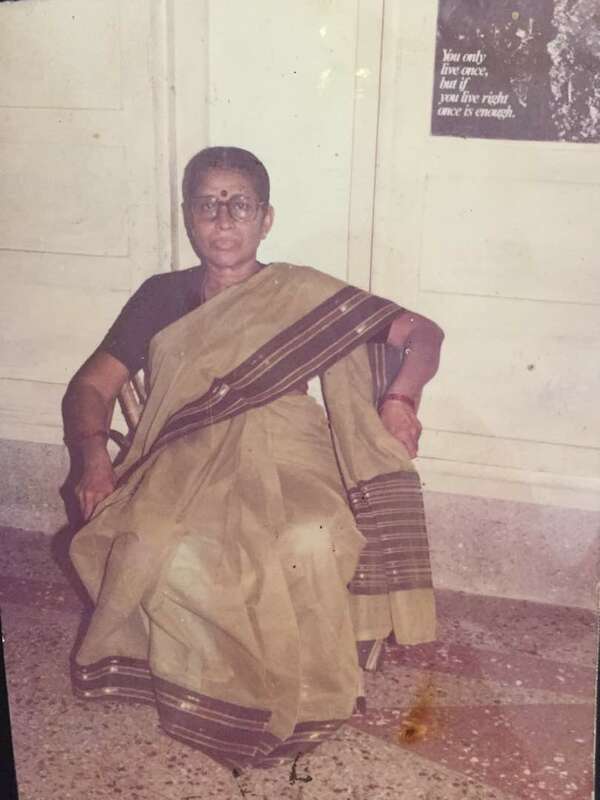 Popularly known as Communist Ramulamma, she was active in the struggles against bonded labour, agrarian struggles, guerrilla squad strikes against razakars and deshmukh landlords. She was well versed in horse riding and shooting. Ramulamma was jailed for three years and was released in 1952. During the Telengana armed struggle, Mantrala Adi Reddy, a squad leader, proposed marriage to her. She didn’t accept for six months, because she wanted her squad members to accept the match. After her marriage, the police would arrest her and her husband alternatively, to prevent them from having a family life. She was a good orator, and also practiced Ayurvedic medicine, which she had learnt from tribals.